Personal accident insurance covers your expenses from an accident with a lump sum payment for loss of life from an accident. Several types of policies supplement an insurance program. Often, accidental death and dismemberment is an inexpensive form of personal accident policy. Other forms are similar to disability income, but they pay a cash sum when you have an injury due to an accident. 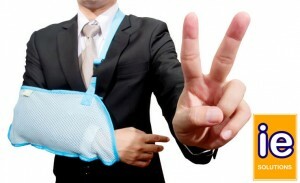 There are several ways to buy personal accident insurance. Some policies only pay for specific types of accident. For any study or personalized quote, kindly click to the link “ free quote” we will reply by email within 24 hours.